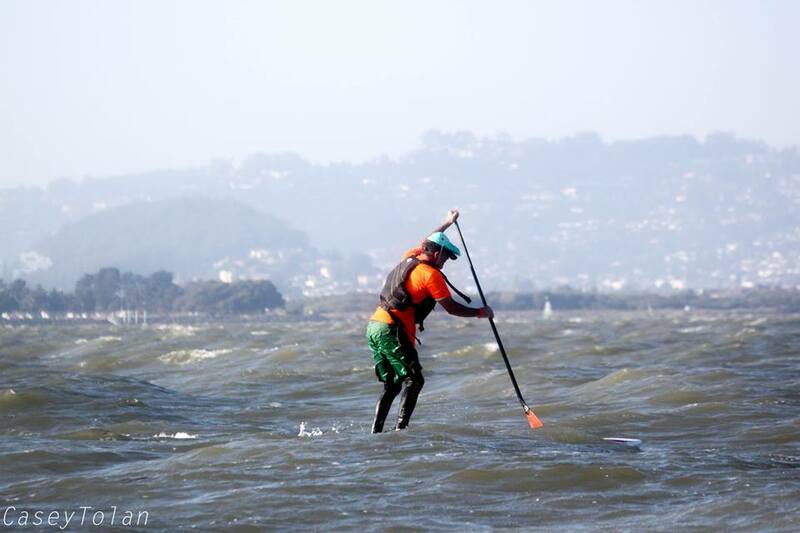 Glidezilla is THE downwinder event in San Francisco Bay! Every summer we have consistent windy conditions for downwinders and Barbary Ghost serves up boat shuttles almost every day for your gliding pleasure. Pending conditions, we are planning the Glidezilla event early June with a window of June 1st to June 16th.